Our price:£ 74.00/pcs. tax incl. 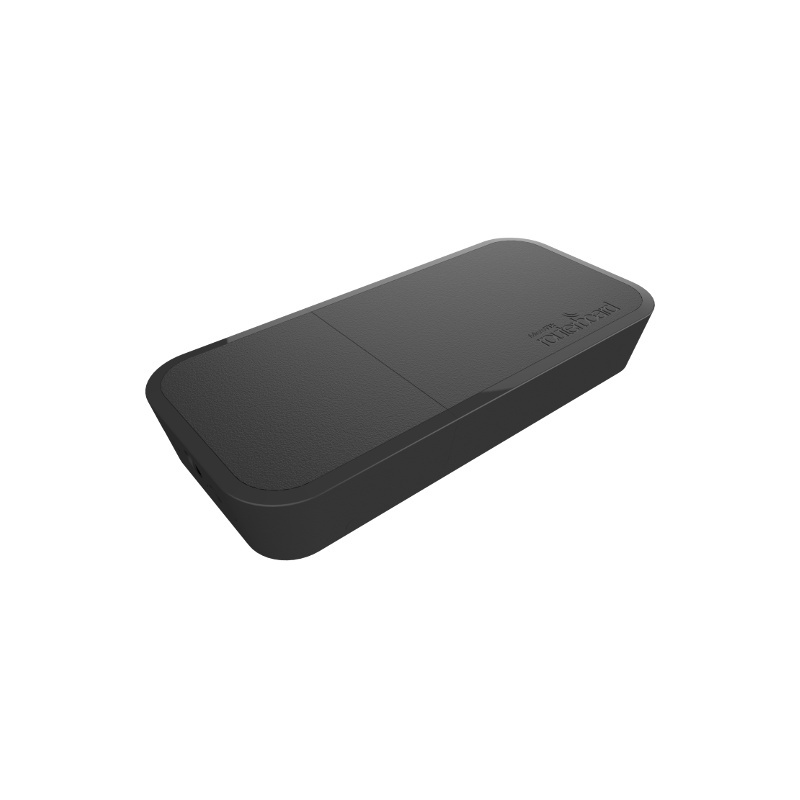 The device has one Gigabit Ethernet port, it supports 802.11ac technology and can work on both the 2.4GHz(Dual-chain) and 5GHz(Triple-chain) frequencies simultaneously with a 360° antenna. The wAP ac is weatherproof and can be fixed to any external wall from the inside of the case - so that it is securely attached to its mounting location. The bottom door can also be secured with a special security screw. It is also possible to run the Ethernet cable directly into the back of the unit, from inside the wall, due to a special opening on the back of the case. Leaving a clean an inconspicuous installation. This version RBwAPG-5HacT2HnD-BE (International) supports 2412-2484MHz and 5150MHz-5875MHz range. 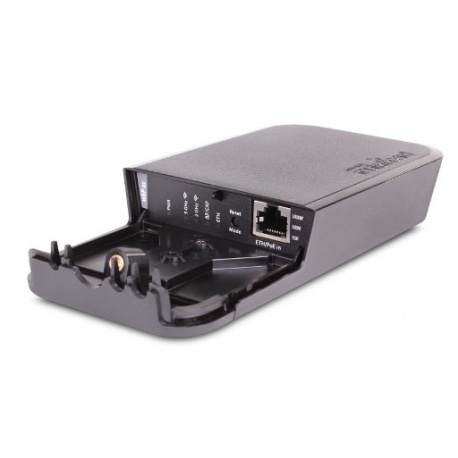 Includes UK Mains adapter 24V DC 0.8A, Mounting kit and a Gigabit PoE injector. 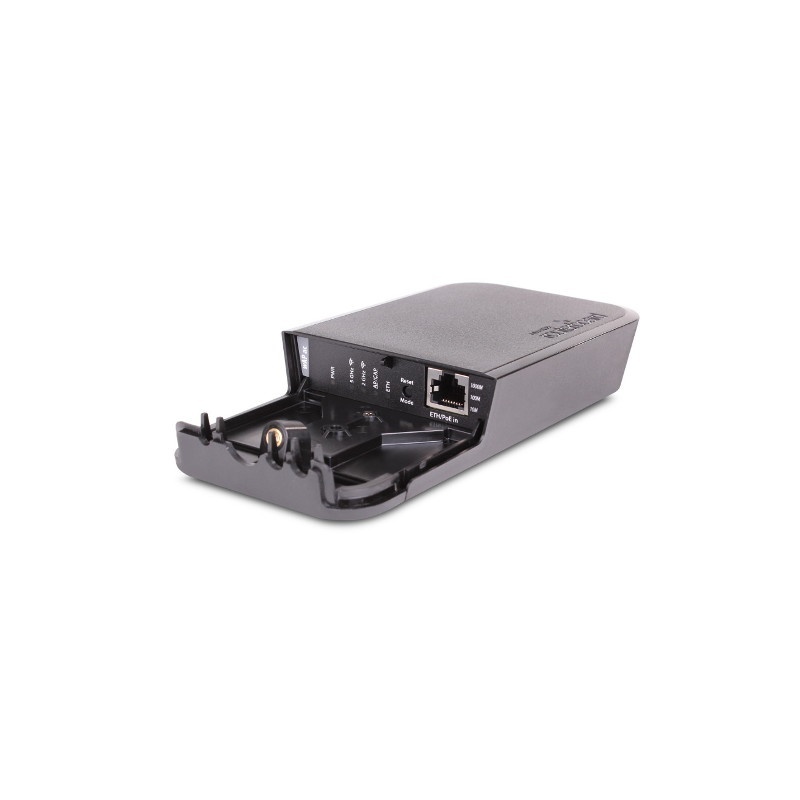 The MikroTik wAP ac is a small dual band 802.11ac weatherproof wireless access point. 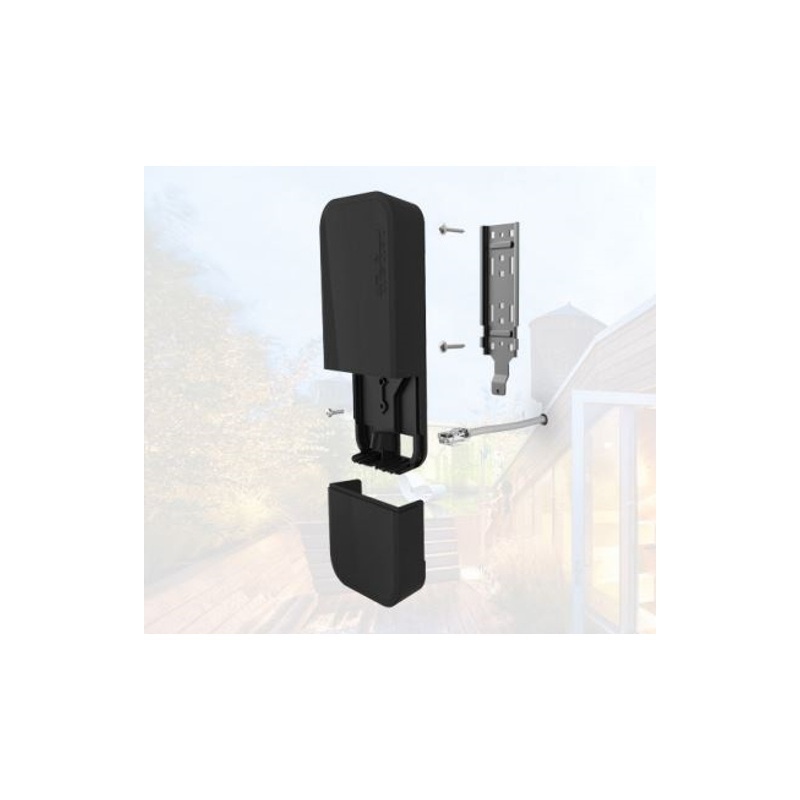 Ideal for installation outside your house, in the garden, on your porch or anywhere else where you need wireless access from your phone or computer.